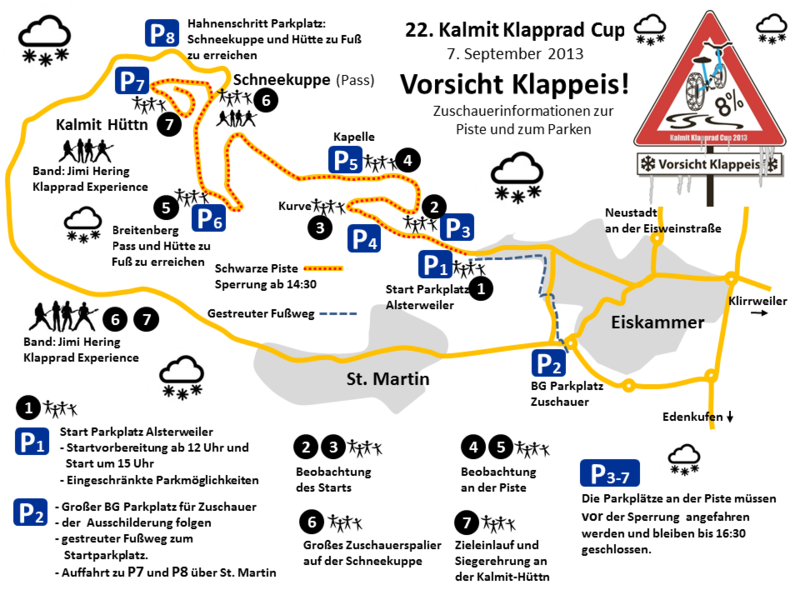 Vorsicht Klappeis: Das Programm 2013 – Kalmit-Klapprad-Cup – Isch bin de Klapp-Män! I don’t even understand how I stopped up here, but I assumed this post was once good. I do not realize who you might be however certainly you are going to a famous blogger in the event you aren’t already. Cheers! Nächster BeitragWeiter Uns bleibt nichts erspart: Jimi Hering ist eine Frau!